CHALLENGE #14: How can we lengthen the effectiveness of an “enter to win” contest when people are reluctant to give us their email addresses? - JAE associates Ltd. CHALLENGE #14: How can we lengthen the effectiveness of an “enter to win” contest when people are reluctant to give us their email addresses? SOLUTION: Give the pen in exchange for the ballot. Where you have people signing in for an event or contest, you have an opportunity for a customer for life. 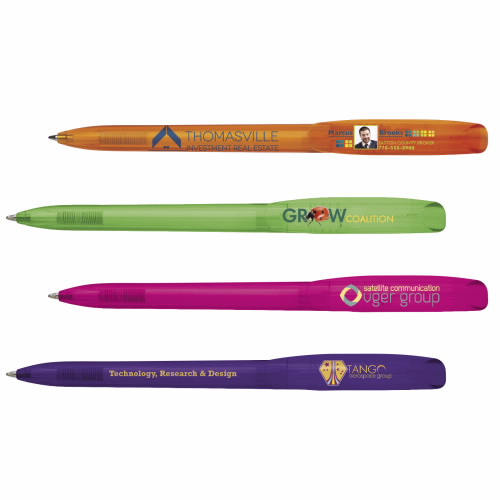 Once the ballot is completed, offer the individual a gift of a pen with a unique number on it. By running a series of contests throughout the year, the individual is encouraged to keep their pen and check their number on your website to see if/when/what they’ve won. While consecutive numbering can be done on a multitude of products people typically put a pen in their pocket or handbag immediately after receiving it. 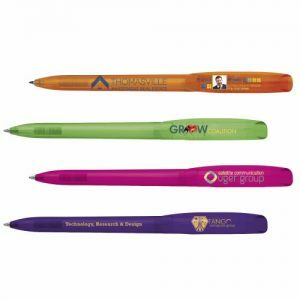 It’s an ideal item for experiential marketing events.